There’s a swing on the edge of a cliff in Ecuador. It has no safety measures and is called the ‘Swing at the End of the World’. It’s a tourist attraction and in order to get there, you have to hike up the path to Bellavista from Banos, until you reach a viewpoint and a seismic monitoring station named La Casa del Árbol (The Tree-house). Italian artist Paolo Troilo doesn’t use paint brushes to create these amazing and powerful artworks. Instead of paintbrush he dips his fingertips in black and white paint and guides them across the canvas. Wildlife crossings are structures that allow animals to cross human-made barriers safely. They may include: underpass tunnels, viaducts, and overpasses (mainly for large or herd-type animals), fish ladders and green roofs (for butterflies and birds). 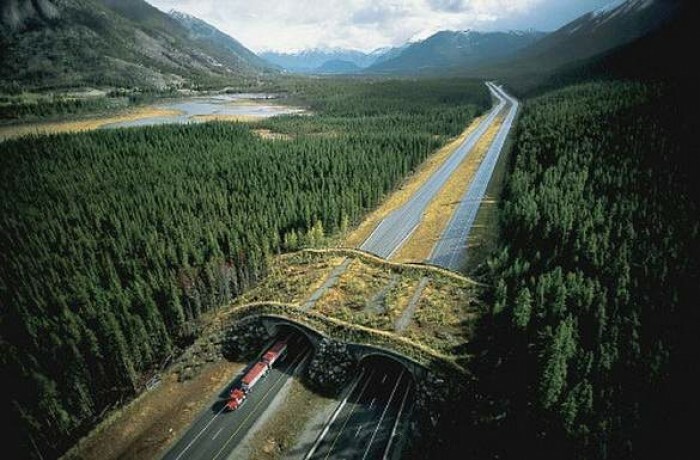 Wildlife crossings are a practice in habitat conservation, allowing connections or re-connections between habitats, combating habitat fragmentation. They also assist in avoiding collisions between vehicles and animals, which in addition to killing or injuring wildlife may cause injury to humans and property damage. Photographer Charles Eisenmann began photographing portraits of show people from dime museums in the 1870s. While photographing “ordinary” people in the basic conventional form, Eisenmann continued working on his archive of “freaks” throughout the 1870s and 80s, which he sold in the cabinet style as collectables. MianShan is a fantastic mountain in China noted for its natural scenery, and especially for its cultural and religious relics. 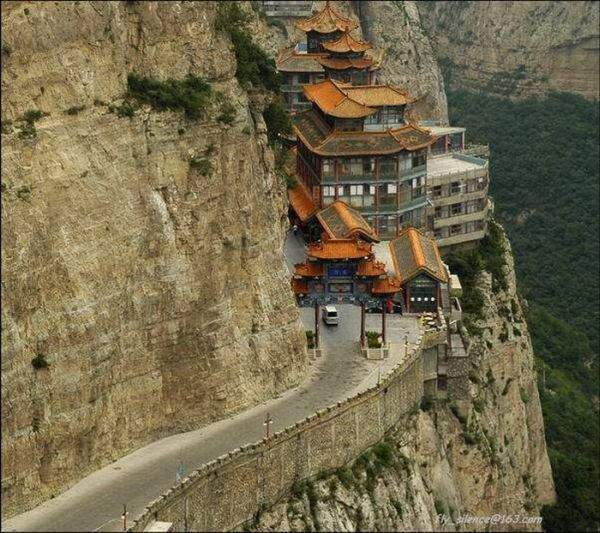 Buddhist and Taoist temples are literally built on the cliff face with hundreds of hidden caves, dating back 2500 years. Mian Shan is about 200 km south of TaiYuan, the provincial capital of ShanXi. The most famous of all the Taoist temple is the DaLuo Gong.